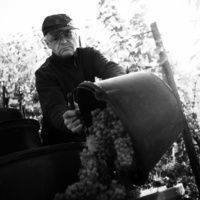 The winemaking tradition of our family owned vineyard dates back to 1639. 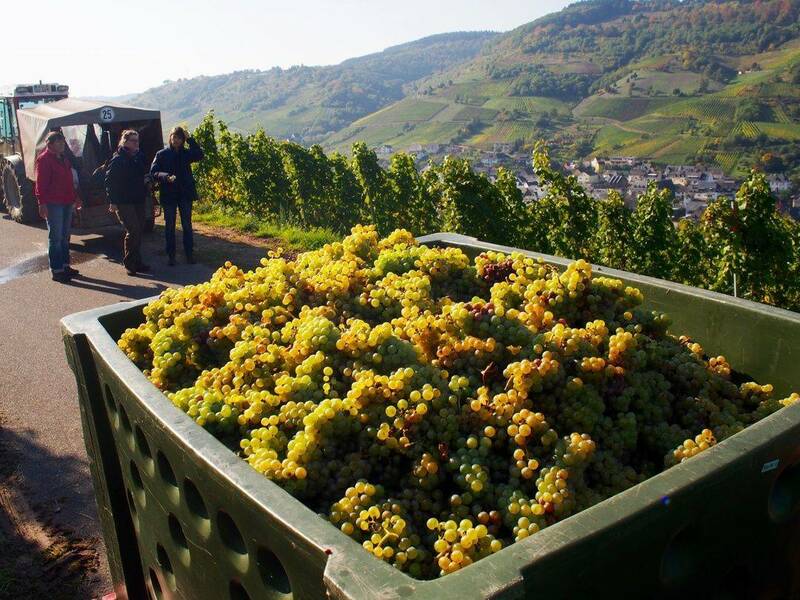 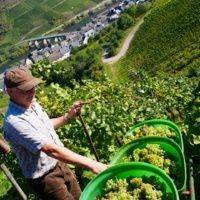 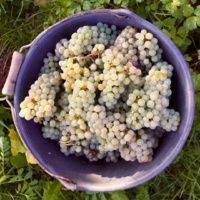 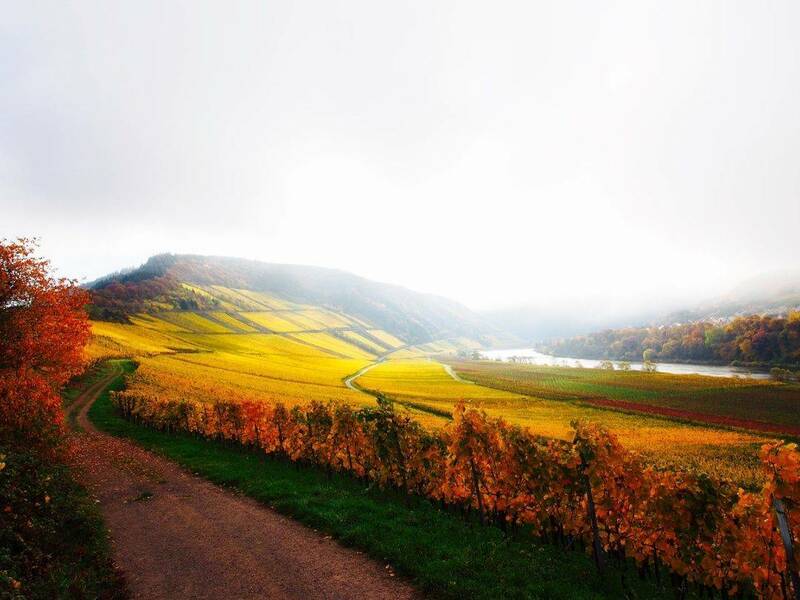 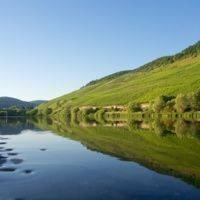 We harvest our own grapes on about nine acres in the town of Reil, along the Moselle river. 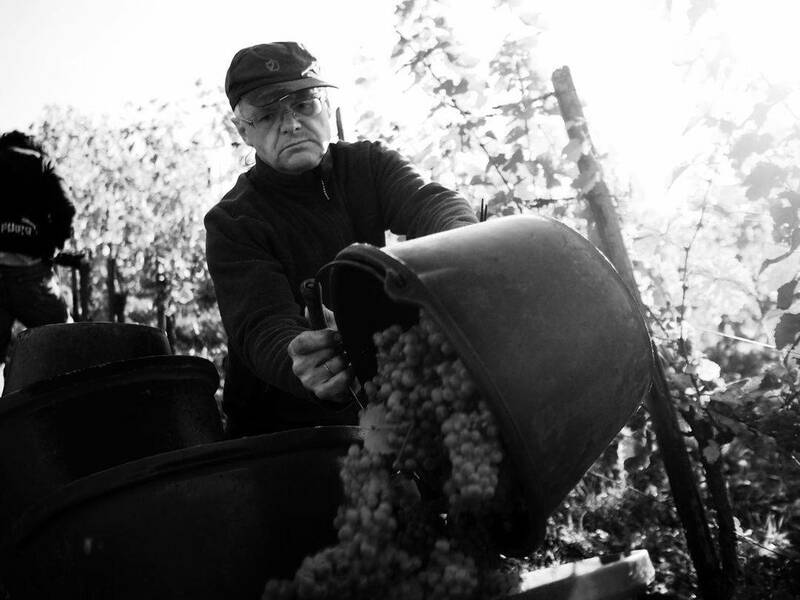 The current winemaker, oenologist Richard Arns, took over the estate from his father Rainer in 1991. 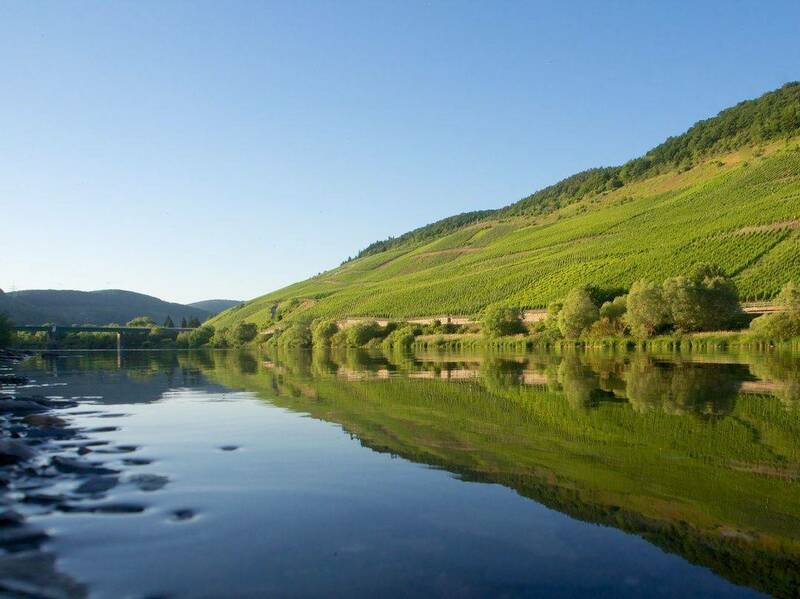 Today, the next generation is waiting in the wings: Richards’s son Alexander Arns is studying at Geisenheim, Germany’s “wine college”, while daughter Theresa, who holds a degree in International Winebusiness, works in public relations of the wine sector. 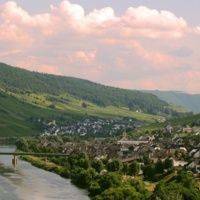 The eldest son, Sebastian, just completed his master’s degree in the field of renewable energies. 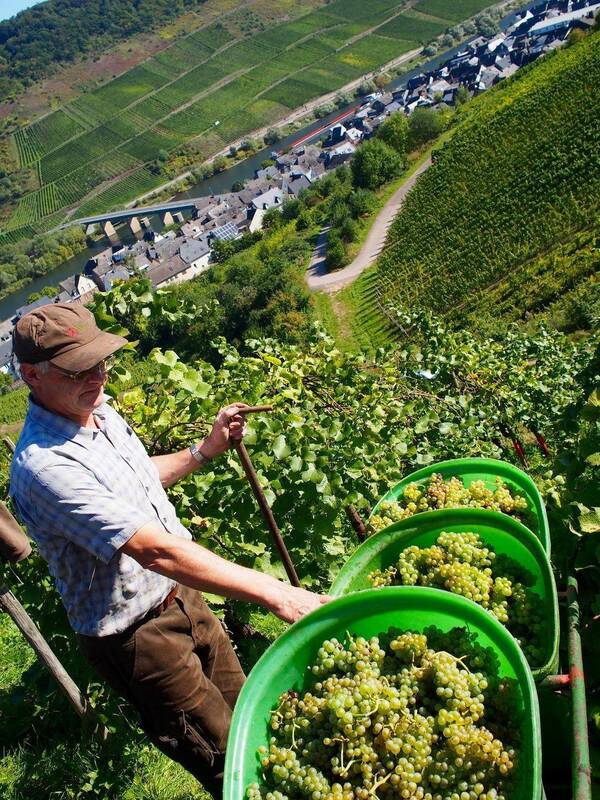 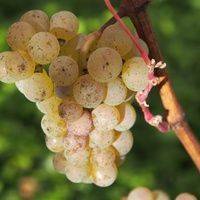 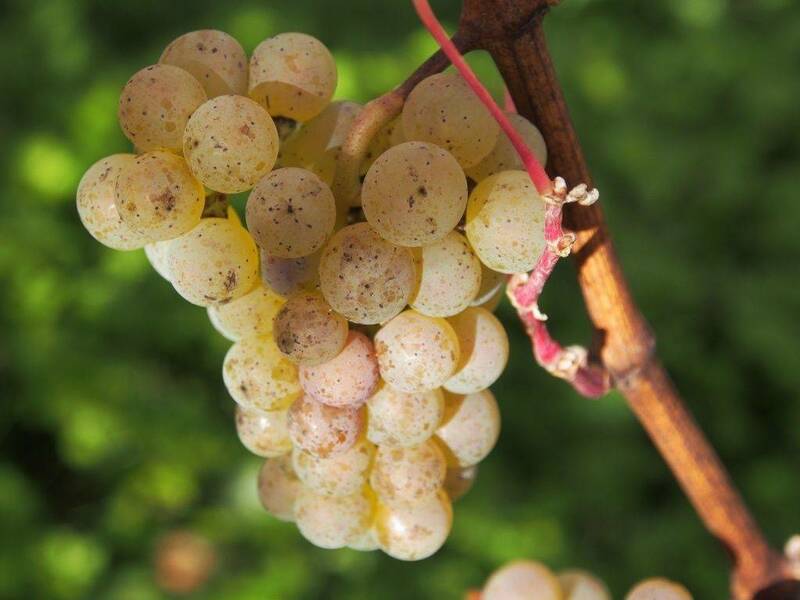 First and foremost, we cultivate the typical Moselle Riesling, from dry to residual sweet. 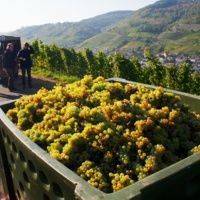 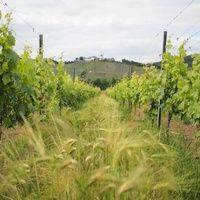 However, we also grow the grape varieties of Müller-Thurgau, Pinot Gris, Pinot Blanc and Pinot Noir. 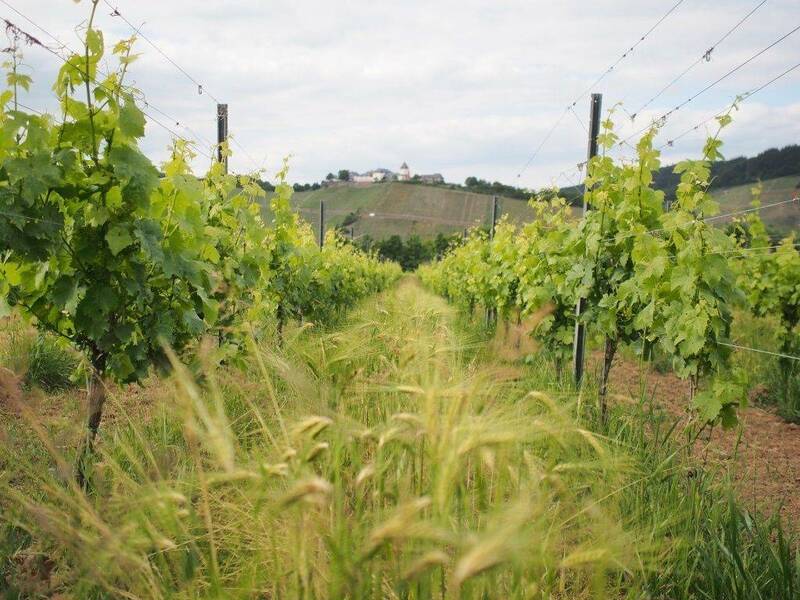 Since the summer of 2011, our vineyards have been in the process of converting to organic viticulture. 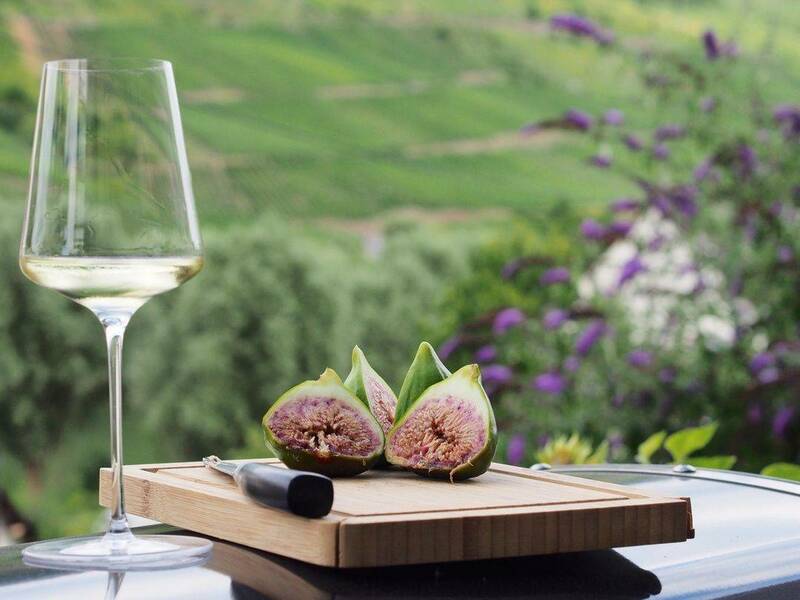 From Riesling, Müller-Thurgau and different Pinot varieties we create delicate and aromatic fine wines of continuous quality, that allow for a second – or even a third – glass. Depending on the vintage, we produce our sparkling wine as rosé, Pinot Blanc or Riesling. 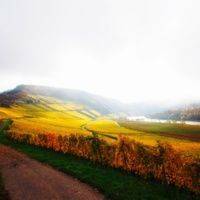 Nobody knows as much about the wines, their soil and climate as we do, having conducted each step of the wine making process ourselves – from planting the vines to the cellar work and, finally, the bottling. 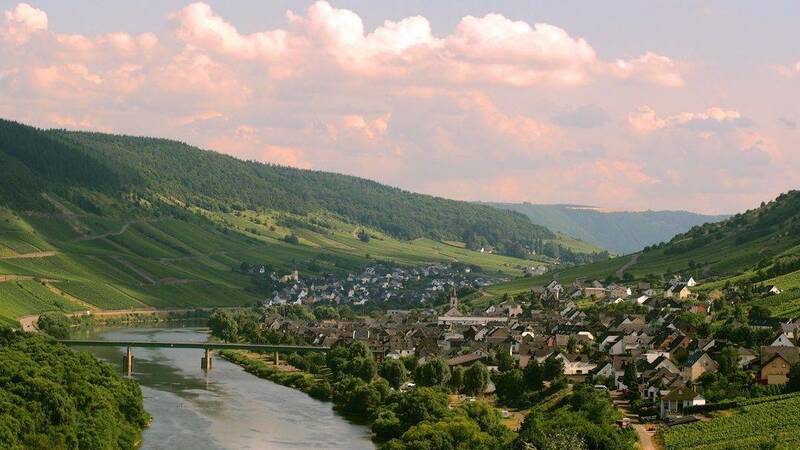 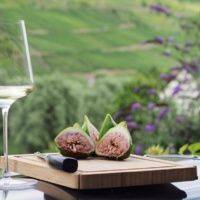 Benefit from our strong bond with our wines and the Moselle region. 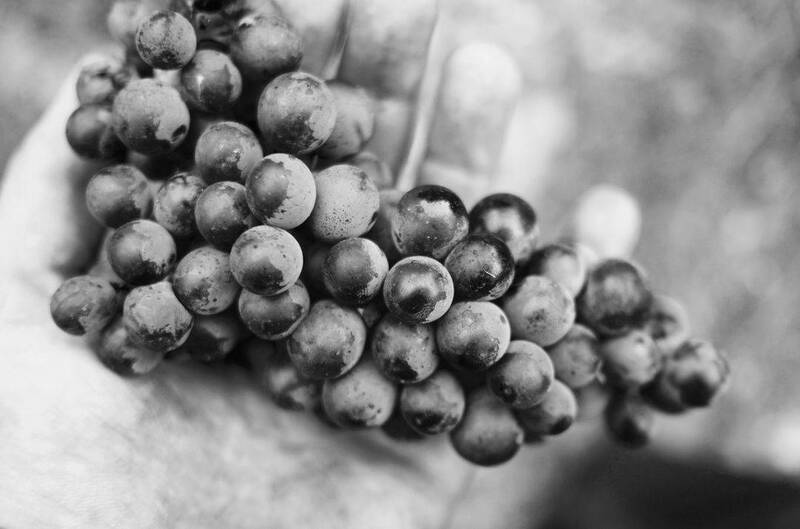 If you get to know the winemaker, you’ll develop a more personal relationship with the wine, which can very well be a piece of art. 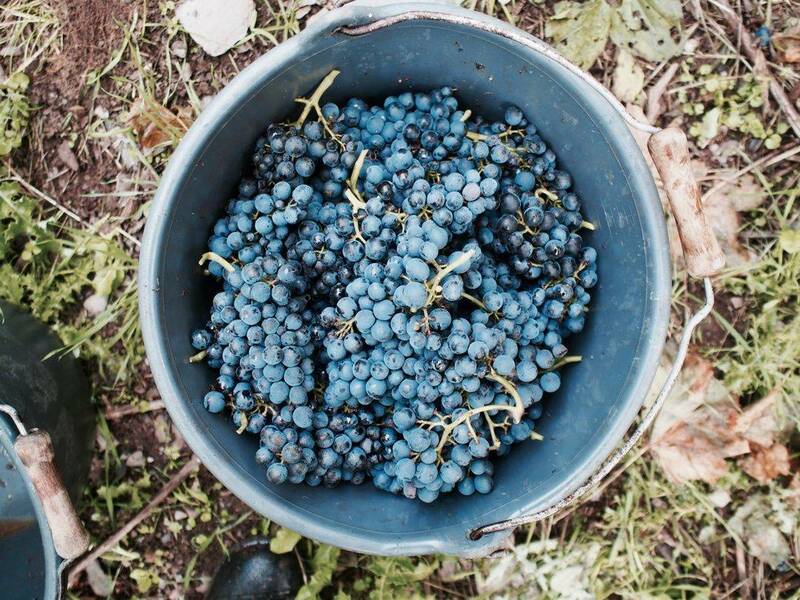 We believe in sustainability, which is why we have been converting our vineyards to organic viticulture. 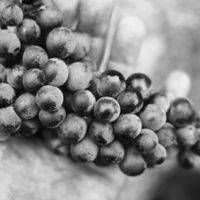 From now on, we want to focus solely on natural wine. 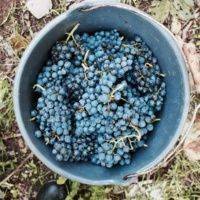 By employing solar panels and a careful use of resources for the bottle equipment, we have committed to a more sustainable viticulture even beyond the vineyard. 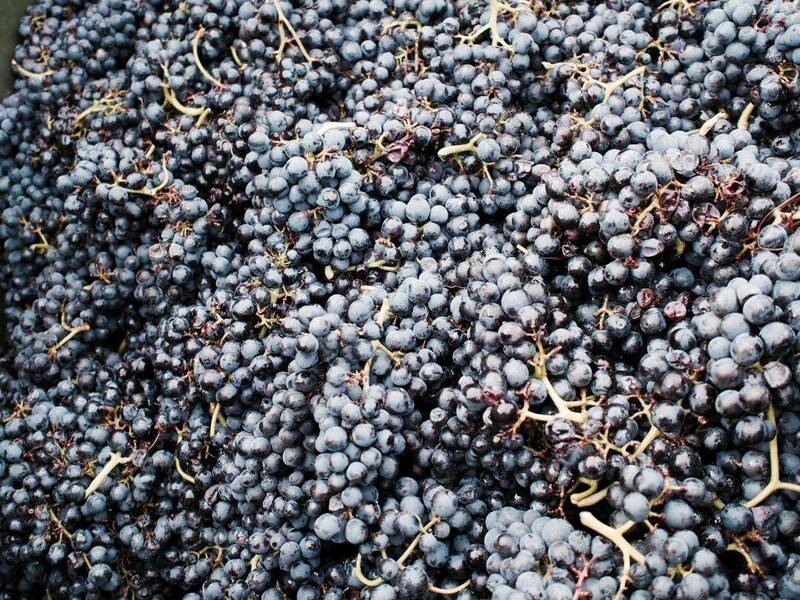 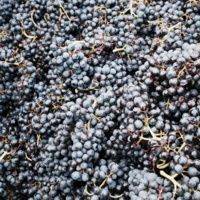 The harvest of 2013 will be the first to be officially declared an organically grown wine.